get crafty with the contemporary arts center! Make your own monster cozy for holding gadgets and accessories with Abby Langdon of abbydid. Using felt, faux fur, and safety eyes, you will hand sew your own toothy companion. 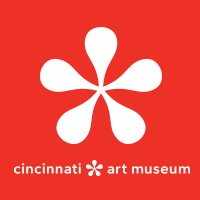 Create miniature works of art in this mixed-media collage workshop with Cincinnati-based painter and mixed media artist Tina Westerkamp. We will transform book pages, labels, junk mail, items from nature, photocopies, decorative paper scraps, and bits of string into original 2.5×3.5 Artist’s Trading Cards. Get out of the kitchen and go on a culinary adventure that doesn’t require a stove. Join artist and chef Trinidad Mac-Auliffe of Raw Intervention as she leads a workshop on creating tasty heat-free treats. Artist and terrarium specialist David Nebert of Living Jewelry will help you turn a glass container into a mini green world. His designs were featured in the last year’s Cincinnati Magazine, so you don’t want to miss this one. Be creative and feel free to bring your own glass container. The pros at Able Projects will share their own silkscreen techniques for quick and easy printing. They will also bring along some premade screens, so that you can pull a print that night. Bring t-shirts, pillowcases, etc. to create your own silkscreened designs. Got questions? Learn more about One Night One Craft here! 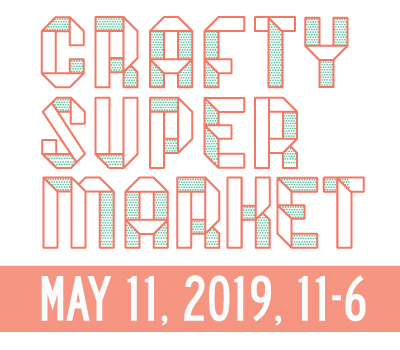 And remember: Applications for the holiday Crafty Supermarket show are open until Sept. 1! 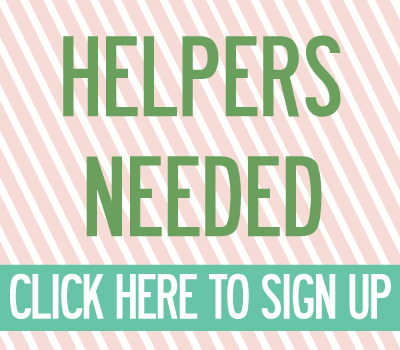 ← Applications are now open for our holiday craft show!